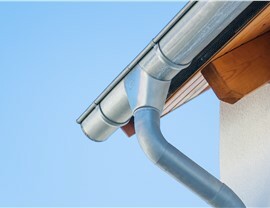 Avoid time-consuming and costly repairs by installing quality new gutters today! 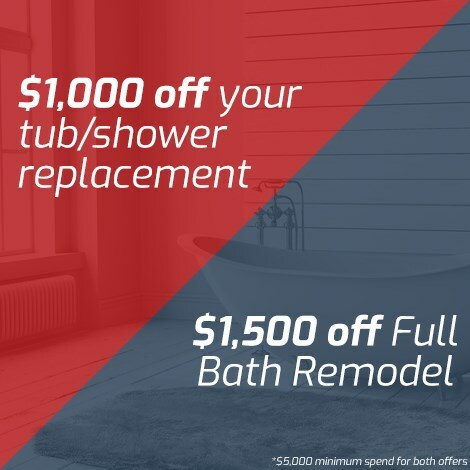 US Remodeling Group is a full-service Connecticut gutter company, and we've been proudly serving the CT community since 2002. 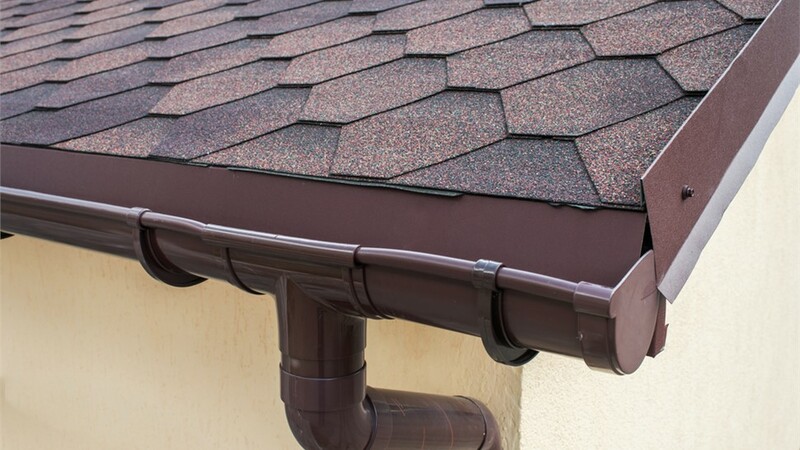 In addition to providing new gutter installations, we have helped thousands of customers with gutter replacement and gutter protection. 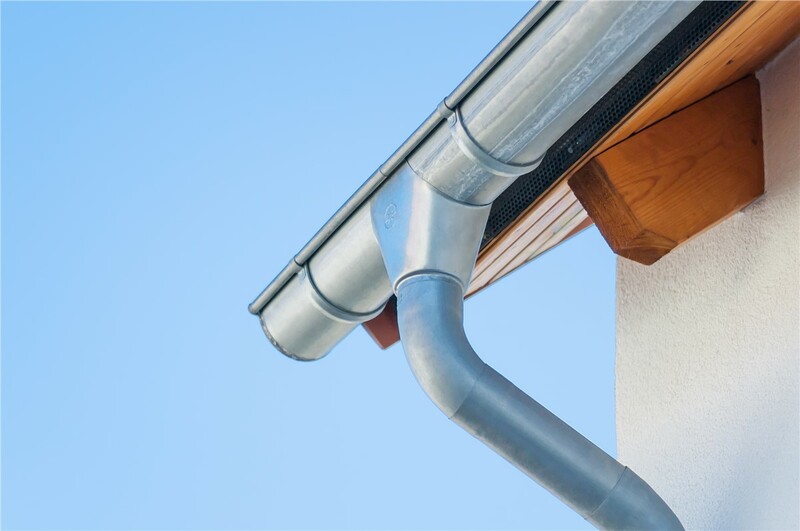 As the one-stop shop for gutter services, we strive to deliver, fast, friendly, and affordable service to every homeowner. This dedication to our Connecticut customers has earned us a BBB-Accreditation with an A+ rating. 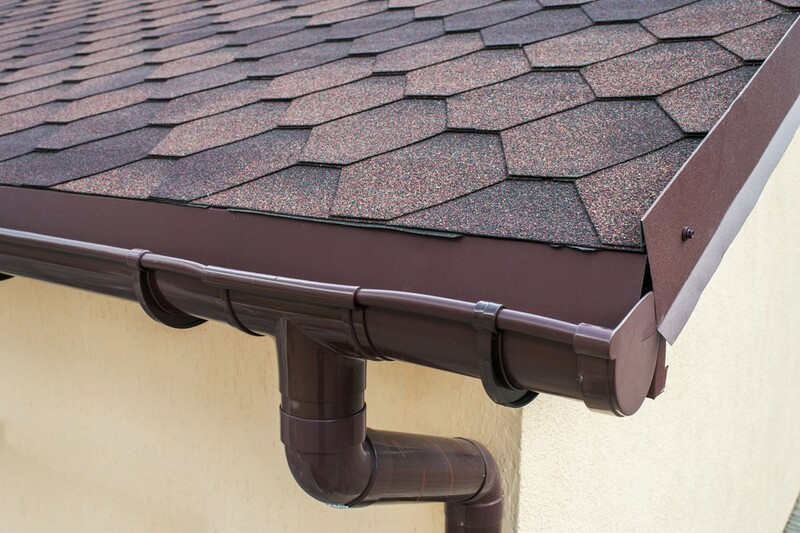 Properly working gutters keep water from pooling on your roof or near your foundation in order to prevent water leaks in your ceilings and basement. 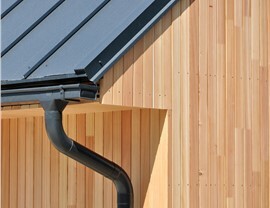 Correct installation and regular maintenance of your gutters will extend the life of your gutters and your property. 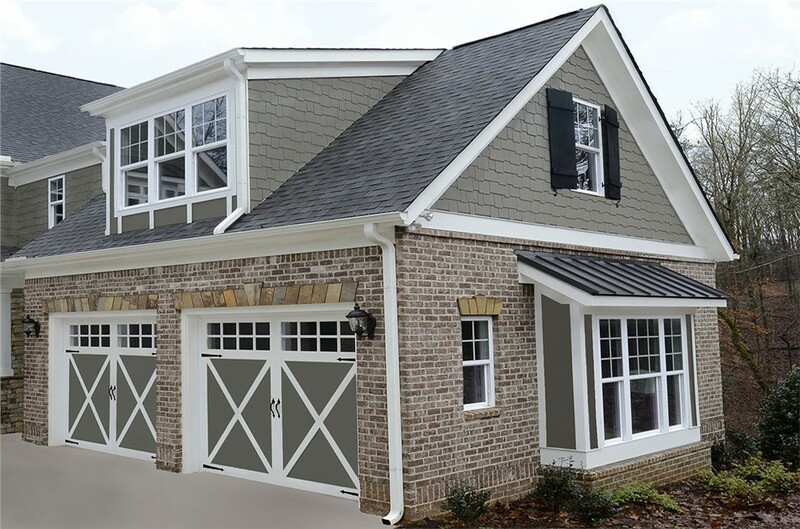 At US Remodeling Group, we install gutters that are customized for your individual property to ensure a perfect fit and functionality. 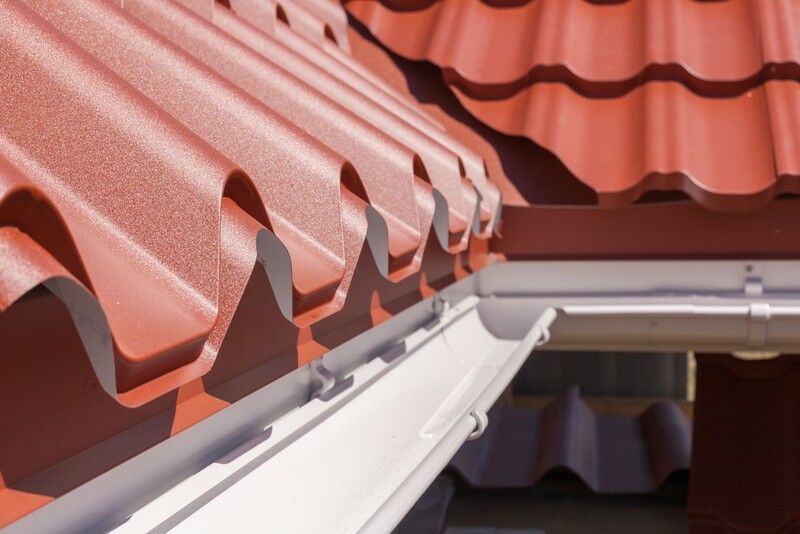 When US Remodeling Group installs your gutters, we can also install custom gutter guards to keep debris and leaves out of your new gutter system. Protecting your gutters from debris prevents build-up and blockages which can lead to larger water issues and expensive repair costs—something that no homeowner wants to deal with! 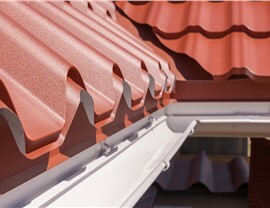 To learn more about our comprehensive gutter installation and gutter protection services, contact us today. Give us a call or fill out our online request form for a free, no-obligation estimate.